It’s June and summer is fast approaching. Check out our latest releases to enjoy on your vacation. And don't miss our Cozy Up to Summer Giveaway, which starts today! 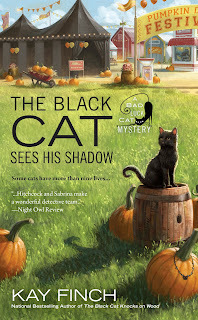 Mystery novelist Sabrina Tate loves the annual Pumpkin Days Festival but when a murder threatens to steal the show, she and her black cat Hitchcock spring into action. 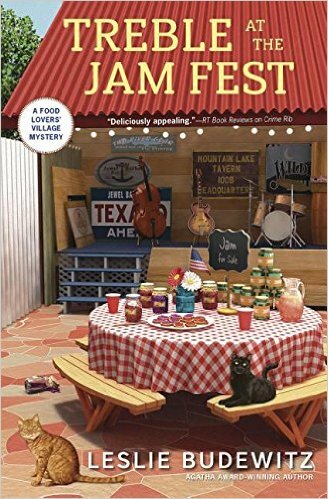 While working a book-selling booth Sabrina comes face-to-face with her doppelgänger, Tia Hartwell, a caricature artist who is selling her wares at the festival. 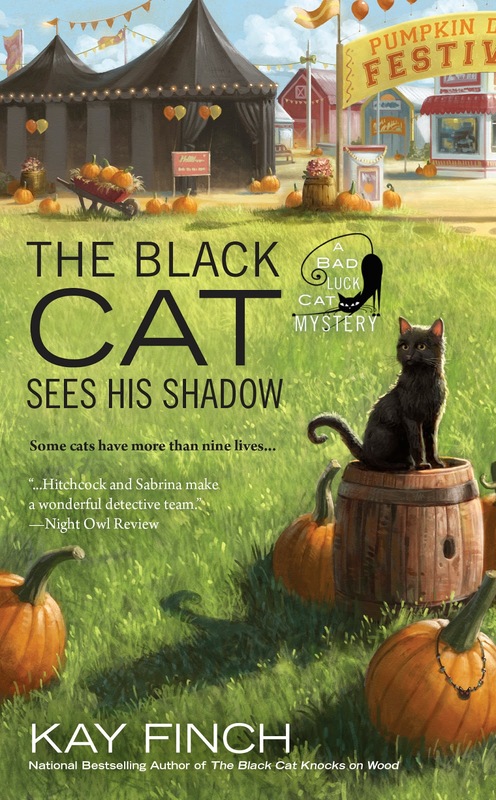 The similarities between the two women are striking, including their matching black cats. But finding her twin has its drawbacks, especially when Sabrina learns that Tia has an enemy who turns up dead. 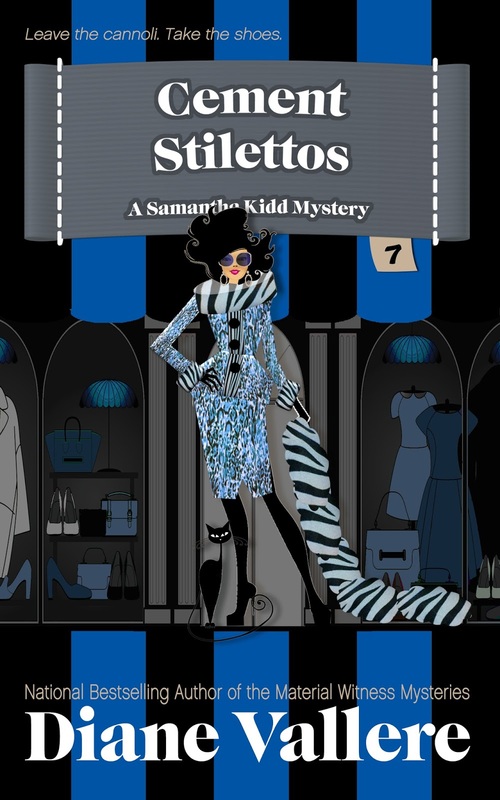 Tia is at the top of the suspect list, and Sabrina must clear her new look-alike friend before she finds herself in a deadly case of double jeopardy. For expert help with their quiche and escargot, the ladies turn to Raquel “Rocky” Arnaud, a friend of Sophie. What looks like a match made in heaven turns rank as quickly as buttermilk on a summer’s day. 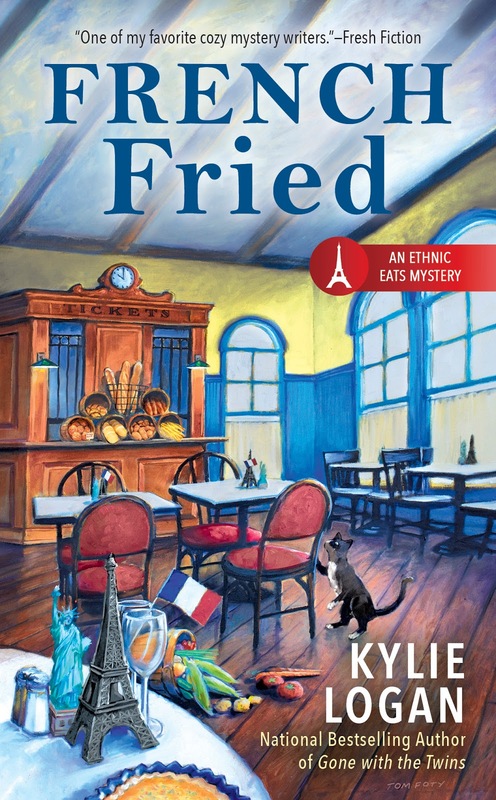 Rocky turns up dead and when her nightly red wine shows notes of oak, cinnamon, and poison, Laurel turns from soufflé to sleuth. It’s been a hot, dry spring in Westbury, Massachusetts. As organic farmer Cam Flaherty waits for much-needed rain, storm clouds of mystery begin to gather. 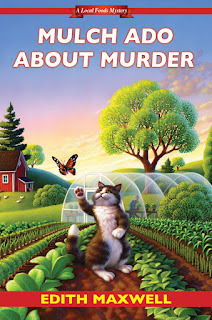 Once again, it’s time to put away her sun hat and put on her sleuthing cap when a fellow farmer is found dead in a vat of hydroponic slurry—clutching a set of rosary beads. Showers may be scarce this spring, but there’s no shortage of suspects, including the dead woman’s embittered ex husband, the Other Man whose affair ruined their marriage, and Cam’s own visiting mother. 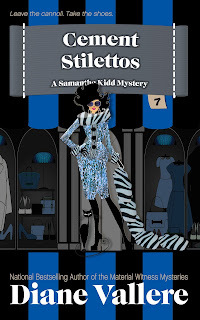 Lucky for Cam, her father turns out to have a knack for sleuthing. Will he and Cam be able to clear Mom’s name before the killer strikes again? In the new Vintage Kitchen Mystery from the author of White Colander Crime, someone with an old grudge decides it’s time to bury the hatchet—literally . 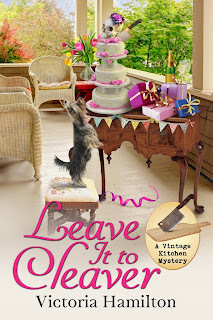 . .
Vintage cookware and cookbook collector Jaymie Leighton has agreed to help her sister clear out the house of a deceased older neighbor, and she’s thrilled at the prospect of discovering antique kitchenware and other treasures—until she opens a vintage trunk in the cellar and finds the remains of a teenage girl with a cleaver buried in her skull. When the body of a second girl is found just days later in a nearby river, the clues all indicate that the crimes are connected—and that the culprit’s motives are buried in the past. Jaymie just wants to cut and run, but the victims were both high school classmates of her sister when they disappeared, and that makes Jaymie the perfect person to help the local police investigate the killings. As she dredges up old memories and even older rivalries and jealousies, her list of suspects grows. But Jaymie knows she’ll have to whittle it down to just one, and fast, because someone has decided to cut their ties to Jaymie—in the most fatal of ways . . .
Our June 1st giveaway is your choice of one of Krista Davis's books. Don't see the one you're missing? If you're the winner, let her know, and she'll check to see if she has a copy for you. Enter by leaving a comment with your email address so Krista can contact you if you win! Good luck! 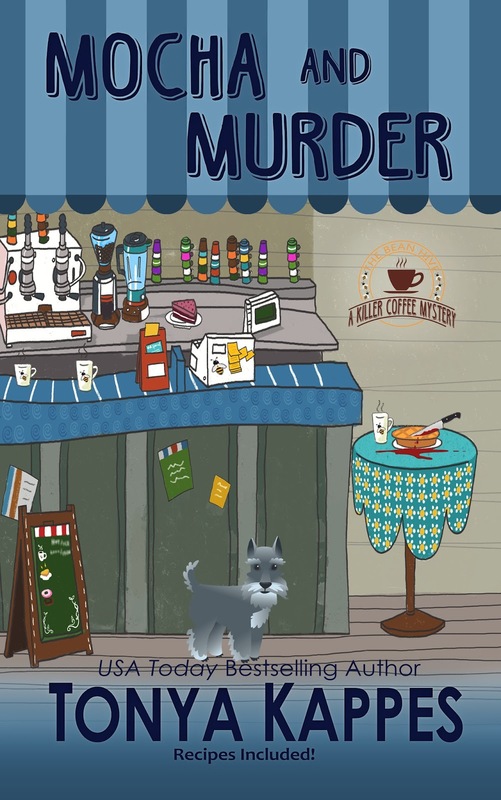 Mocha and Murder is on my list. It's going to be a great month! And how fitting for Krista to kick things off with her recent good news! Thanks! Awesome would love to win one of Krista' s books. Thanks for giveaway and Krista thanks for kicking off the fun. June has some great releases! Thanks for the chance to add to my Diva collection! Lots of great reading ahead for June. Would love to start with one of Krista's books. mlarkin at rmrgroup dot com. Love Wagtail Mountain & really want to visit the Sugar Maple Inn! A lot of great authors have books coming out this month. I look forward to reading them all. Thank you to all of you for doing these Cozy Up to Summer giveaways. I have all of Krista's books and love them all! Great list of new releases. 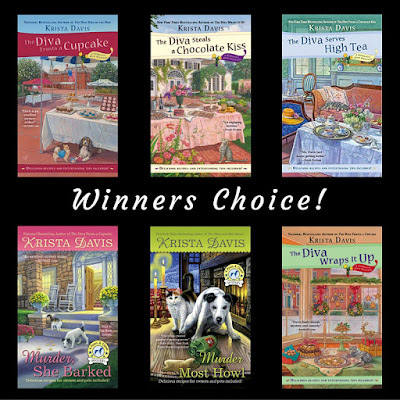 I would love to add another Krista Davis book to my collection and there is a couple I've yet to read!! Thank You for the chance!!! Great! Thanks for the chance I would like Murder She Barked or Murder Most Howl I haven't read either. The other Books look great too. Lots of great new releases from great authors. Lot of great summer reading. Love Krista's books. Thanks for the chance. Thank you! Would love to win The Diva Frosts a Cupcake. Happy June, my birth month. Happy Book Birthdays! So many wonderful books this month! What great looking books! 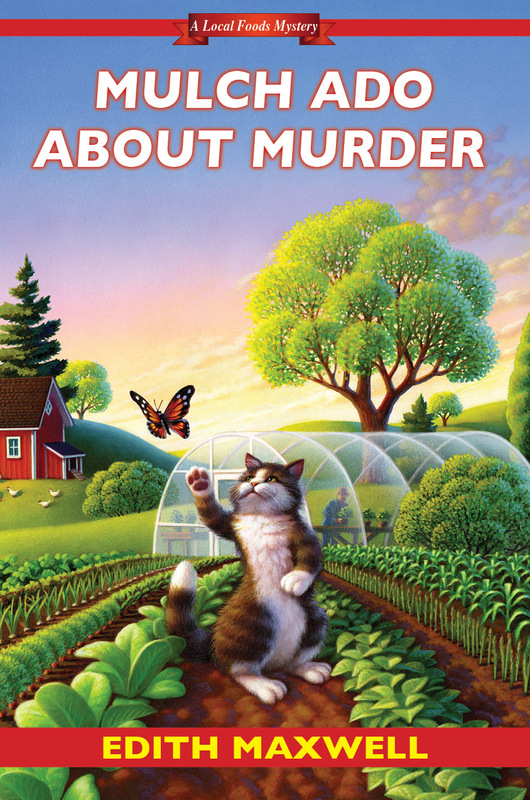 I read Mulch Ado About Murder. I loved it! I am looking foward to reading all of these. Thank you so much for the chance to win, Krista! Great choices. 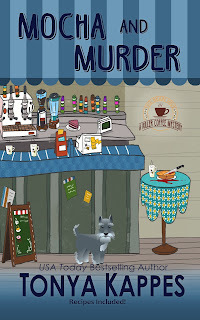 MURDER SHE BARKED tops my list thank you. Any of these would be great. Congrats on all the new releases. So many great books. 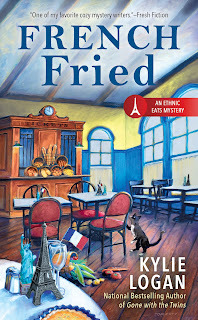 I have not read this series so the first one would be great! There's so much good summer reading in your blog today---how will I have time to read them all??? Thanks for the contest. I loved Murder She Barked. So I think I'd like to try one of the Diva Series. Thanks so much for the chance to win! It will be hard to pick. I would love to start with book #1 in this series. They all look amazing. I don't see an end date on this so I'm commenting anyway! Love the Diva books!